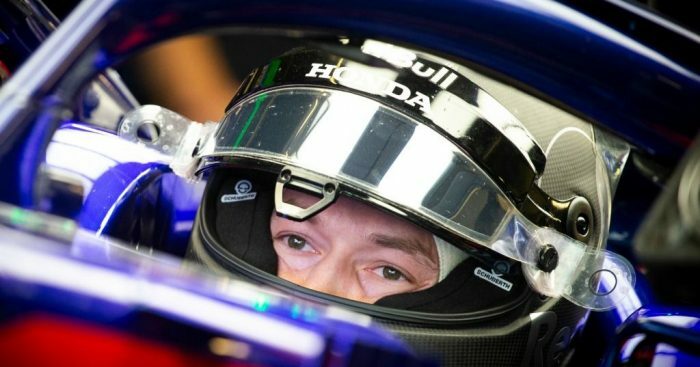 Daniil Kvyat’s manager, Nicholas Todt, has said the 2019 campaign will represent the Russian’s “last chance” to secure a long-term future in Formula 1. Kvyat was on the end of some rough treatment during his first spell in the Red Bull programme. First being demoted to Toro Rosso to make way for Max Verstappen and then dropped altogether toward the end of the 2017 season. But, Kvyat landed himself a development role with Ferrari last year and that has now led to a return this season with Toro Rosso. And, according to Todt, Kvyat is well aware of the fact that he needs to impress in 2019 to avoid the axe once again. “In Formula 1, it’s always difficult to get a second chance,” Todt told Corriere dello Sport. “He wanted to understand what happened and did a great job on the Ferrari simulator. His situation reminds me of the return of Felipe Massa to Sauber in 2004. Two years later he was at Ferrari with Michael Schumacher. “I don’t want to indulge in dreams, but Daniil is a talented rider and a good athlete, not forgetting about cultural development. “He reads Tolstoy and Dostoevsky. This is a very intelligent and self-analytical person. “He returns to Formula 1 less emotional and more mature. Toro Rosso, along with Williams, will be the next teams to launch for the 2019 season on Monday, February 11.